If you care about the environment and want to contribute to conservation efforts in Indonesia, this is the opportunity for you to join the largest national conservation organization in Indonesia. WWF-Indonesia, an independent national conservation organization, is part of a global network of WWF. 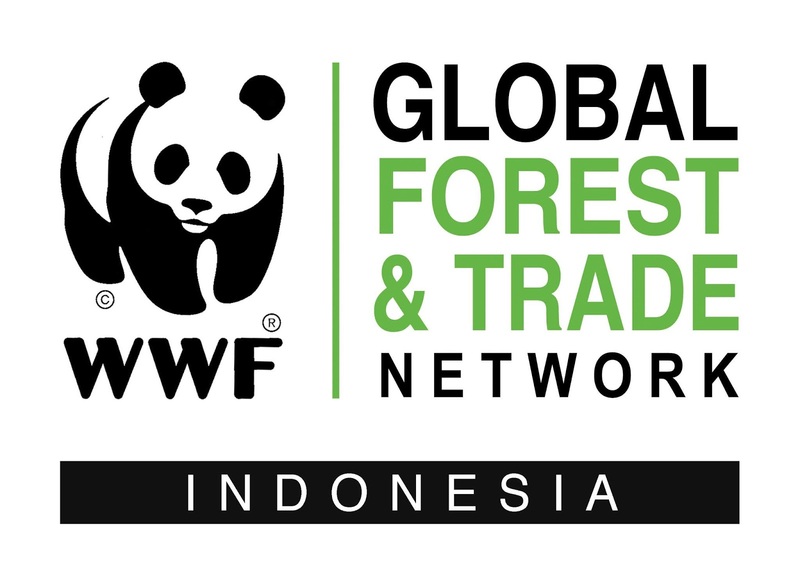 WWF-ID is currently seeking for the best candidate for the position of GIS & Spatial Plan Specialist. The job holder will be develop policy-based studies / research to ensure regional spatial programs including strategic environmental compilation, document review (Kajian Lingkungan Strategis (KLHS)); mapping conservation areas and important community places; as well as increasing the capacity building of human resources in the field of planning and mapping to support conservation and sustainable development efforts in the Landscape of South Papua. In addition to ensuring the management of spatial data and other data bases to support better forest governance, biodiversity conservation and CO2 emission reduction in southern Papua.